* This is a catalog of Banking Open APIs. It is the discretion of the banks for opening their API. You may be required to sign up with the respective banks to subscribe to the API. 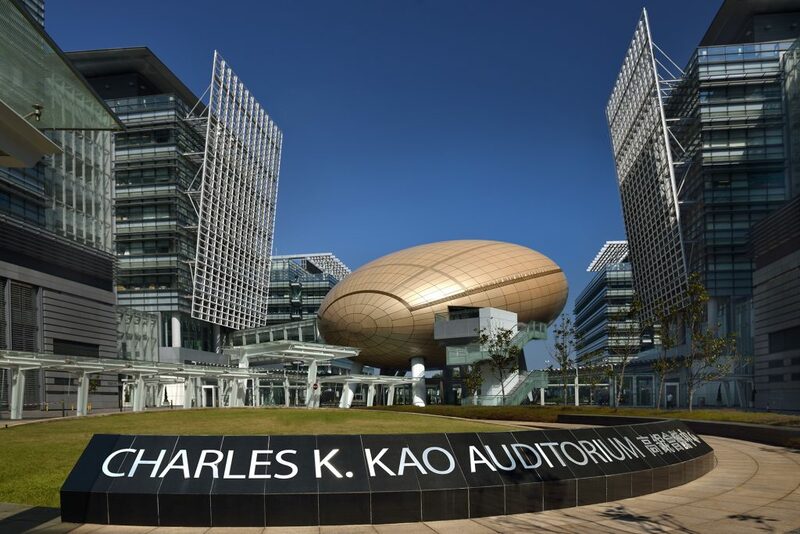 The Data Studio, located in Hong Kong Science Park, is a new data-driven innovation center with a mission to encourage and stimulate the development of solutions to generate economic and social value from open data and big data.